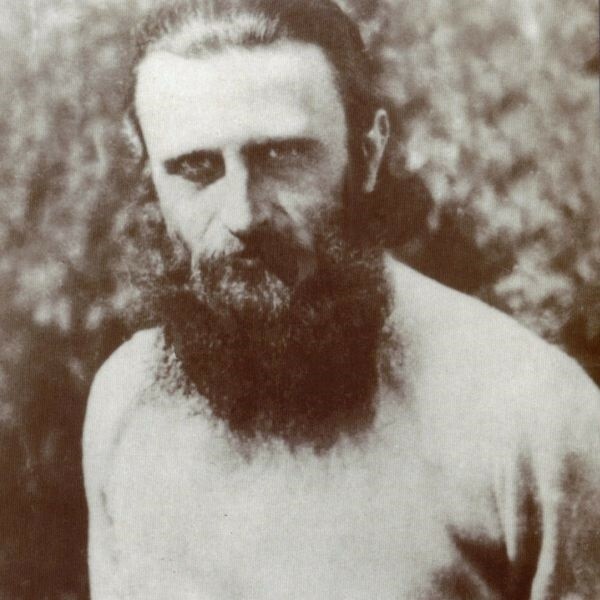 The Romanian Orthodox Church said Thursday it is considering a Romanian monk persecuted by the communists and known as the "saint of Transylvania" for sainthood. The Metropolitan of Transylvania church authority said Thursday it had begun the lengthy process of canonization for Arsenie Boca, a Romanian Orthodox monk and priest whose grave in western Romania attracts tens of thousands of pilgrims every year. 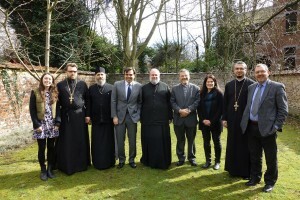 The Romanian Orthodox church is autonomous and makes its own canonizations. Boca, who became a monk in 1940, fell afoul of communist authorities because of his support for the anti-communist resistance. The communists accused him of having sympathies for the pro-Nazi Legionnaire movement, something he denied. Boca, who enjoys broad support, is a key figure for Romania’s far-right groups, who critics say are pushing for his canonization. He was harassed by the Securitate secret police, detained and did forced labor on the Black Sea Canal, a notorious labor camp where tens of thousands of political prisoners worked in the 1950s. In 1959, he was banned from leading worship and the Prislop monastery, where he is now buried, was converted into a retirement home. He was forced to retire from the church in 1968 and spent 15 years painting religious images and icons in the small church of Draganescu in southern Romania. The church’s interiors are now considered among the most beautiful in the country. Boca died in 1989, a month before Romania’s anti-communist revolt. Some Orthodox priests have been criticized for collaborating with communist authorities. They argued they needed to have links with state authorities in order for the church to survive. 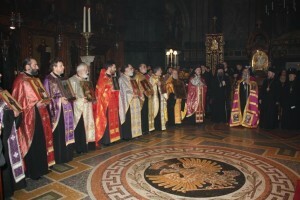 More than 80 percent of Romanians are Orthodox believers. Religious rights were restricted under communism and the Eastern Rite Catholic Church was banned.